Ira was not born to be an ordinary dog. 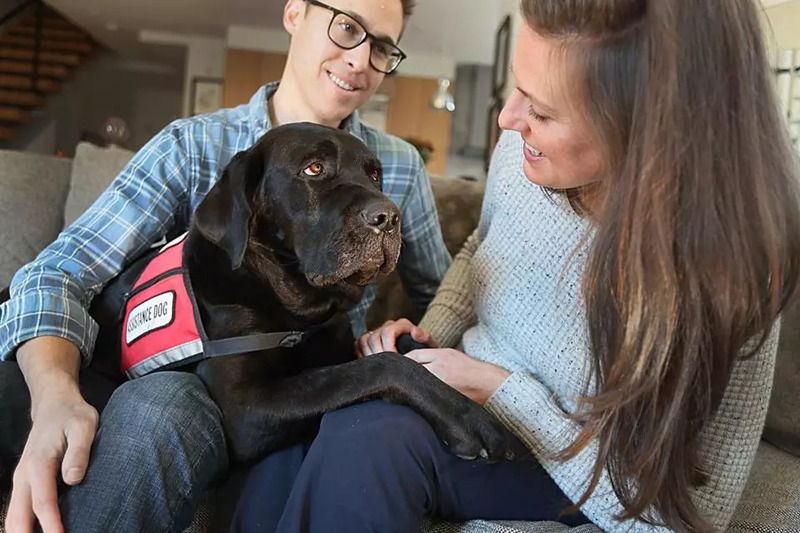 A few weeks after his birth, a foster puppy trainer with PawsAbilities, Canine Partners for People with Disabilities, took him home to begin his training as a Service Dog. 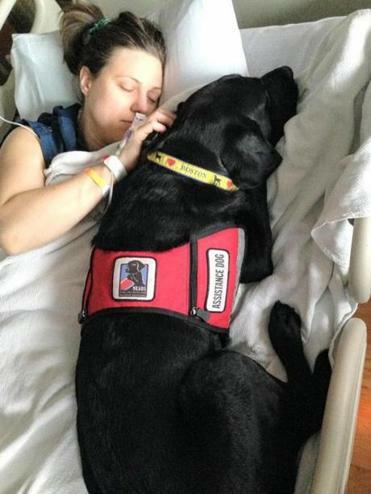 Service dogs help people who have a lot of difficulty moving around on their own. To become one, Ira must learn how to retrieve dropped keys; press a wheelchair sign to open doors; ride a bus; sit quietly in loud, distracting places; and do many other difficult tasks. Not many dogs can do all that! Fortunately, Ira is smart and confident, and he is able to pass his Service Dog test. Unfortunately, the new facility that Ira needs to attend for more detailed training isn't ready. What will happen to Ira? 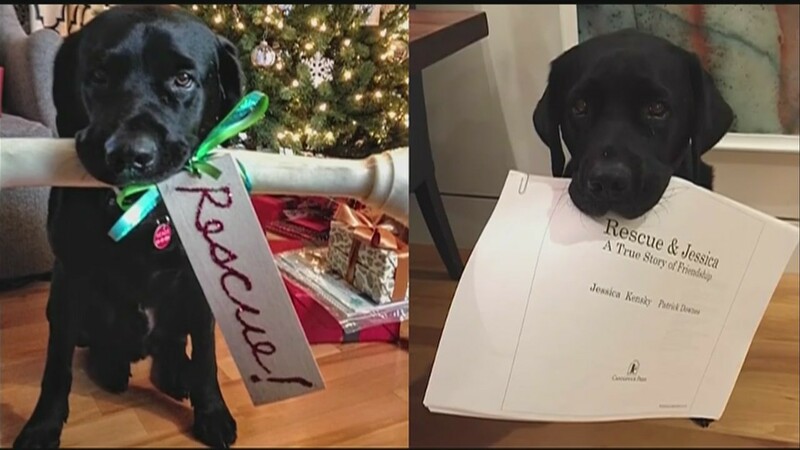 Will he be able to learn a new career as a Guide Dog for the Blind? -This true story shows the immense impact service and guide dogs have on the lives of the disabled, and what it takes for them to have that impact. - Adorable, full-color photographs bring children into Ira's life and let them connect with him in a very personal way. - See how sixth graders helped train Ira, and hear how they felt about the experience. Sensing danger approaching, Tykie suddenly alerts her human partner. Tykie is trained to help her deaf owner recognize sounds that she cannot hear. 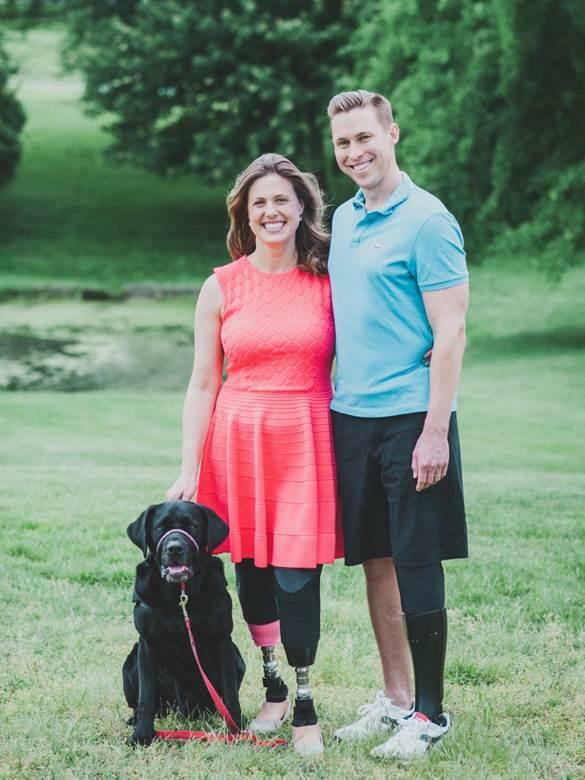 In Service Dogs, young children will meet many dogs like Tykie who help their owners live with disabilities. Through real-life stories of dogs on the job, children will learn about the different breeds trained to provide companionship and service to people, and how dogs and people work together. Four-color photos and compelling narratives guarantee to engage and entertain children as they learn that dogs truly are man's best friend.